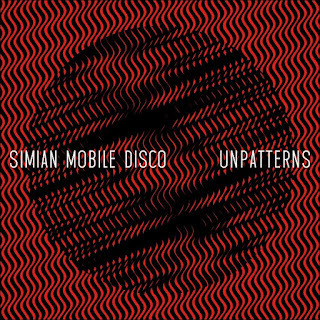 Simian Mobile Disco don't often fail to please. Since 2007's massively sensitive to the electro zeitgeist Attack Decay Sustain Release, there hasn't been anything that's grabbed me. Well, there was 'Audacity of Huge' and '10000 Horses Can't Be Wrong' but I wasn't compelled to listen to the album, Temporary Pleasure, any more in depth than those two songs. Bad of me, yes probably. 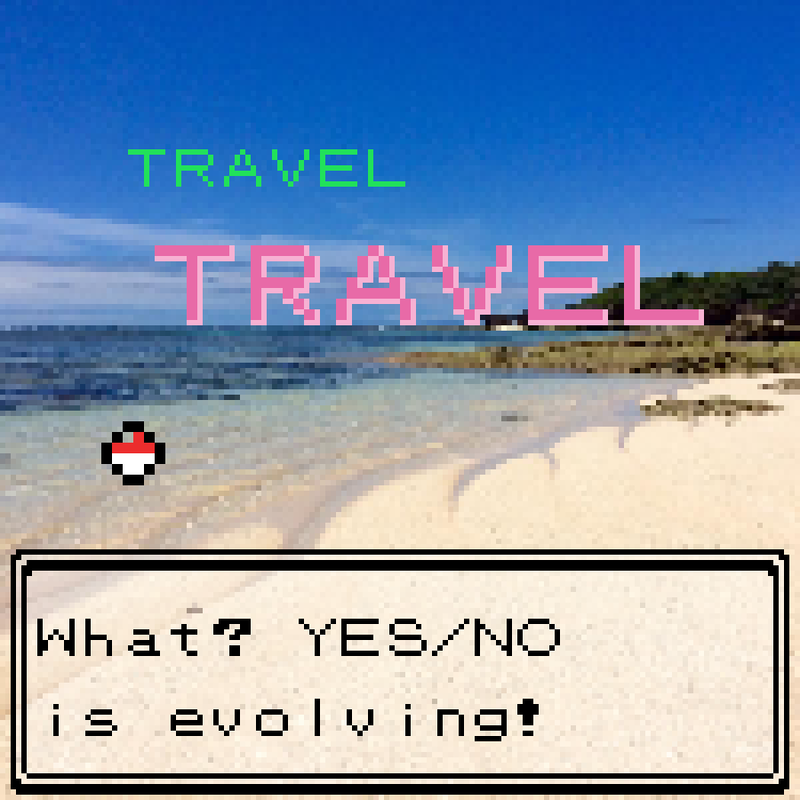 But here we are. It's 2012. Five years since Simian Mobile Disco busted out onto the scene at the same time as other acts like Justice. And I think it's pretty fair to say they're back. Their new album, Unpatterns, is a pretty joyous aural treat. Give it a listen if you still have time for electro house in your busy life. The way the song builds up is really great, starting as something that could be something as simple as a Flash game soundtrack, quickly becoming much, much bigger than that. There are many parts to this song, each succumbing to the weight of more distortion or a more complex beat as it progresses through its 5 minute 18 second duration. Although I think the action stops a little soon and abruptly, like an rhubarb crumble that lacks crumble, the chilled ambience at the end of the song - along with the kick still kicking and the bassline still bassing fuzzily in the background - is a good way to end it all. Bravo and hooray. • Hey, Simian Mobile Disco are documented on Wikipedia! • Hey, it's their official site! 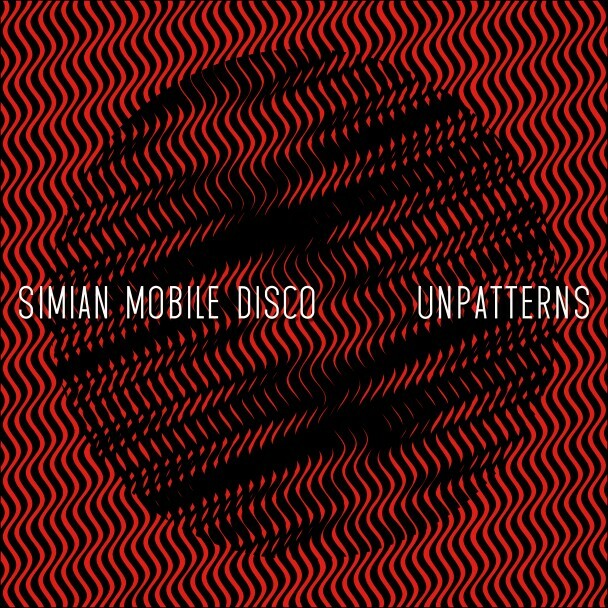 • Follow Simian Mobile Disco on Twitter!